The king is in the building! 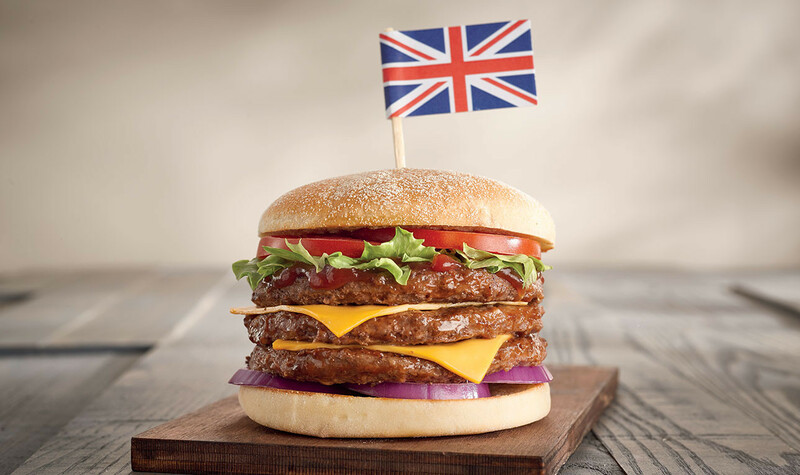 Wimpy challenges customers to go large or go home with this king of burgers. Reformulated and introduced back to the menu in 2017, when hunger strikes – Wimpy has you covered! 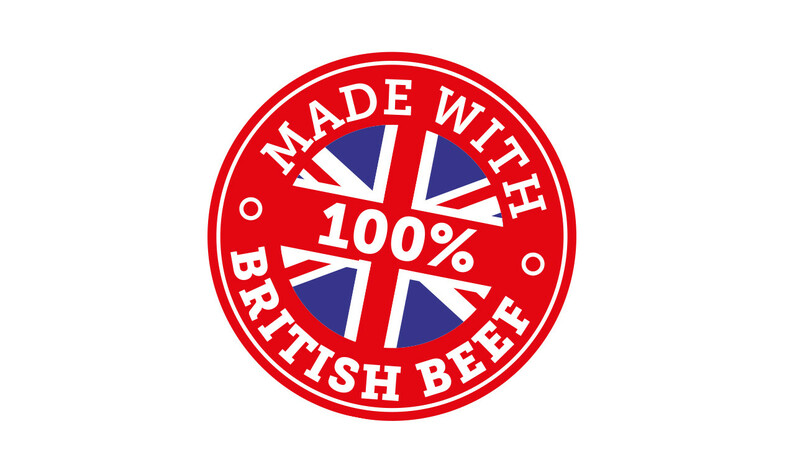 Standing tall with three burgers, two slices of cheese, tomato, lettuce, red onion and Wimpy ketchup, the Kingsize showcases British beef in all its glory!